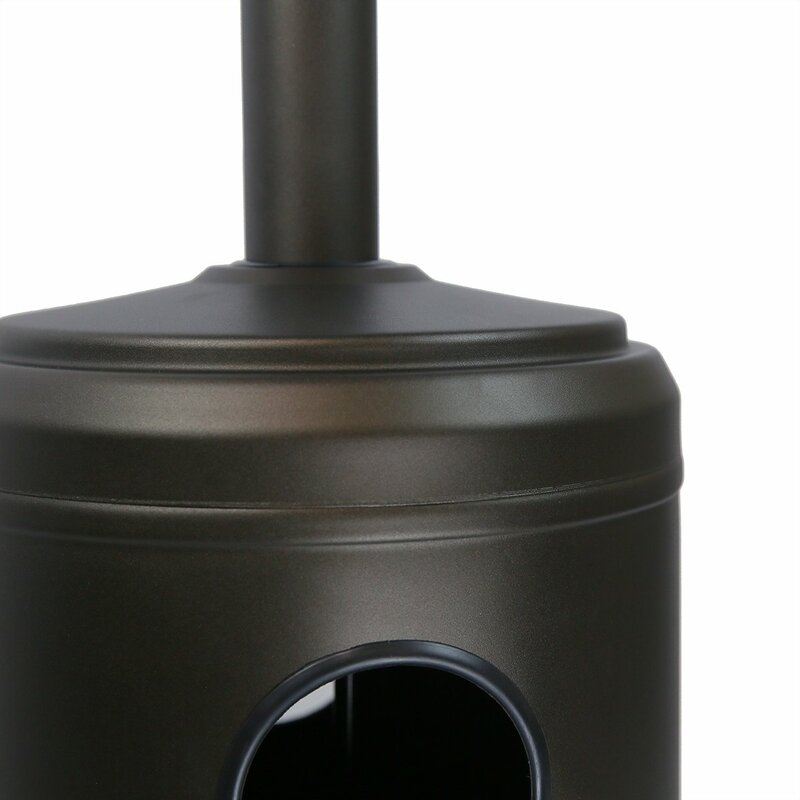 In this XtremepowerUS 48,000 BTU patio heater review, we answer all your questions about this outdoor heating device. What features should you expect? What’s the experience of previous buyers? Is it any good? 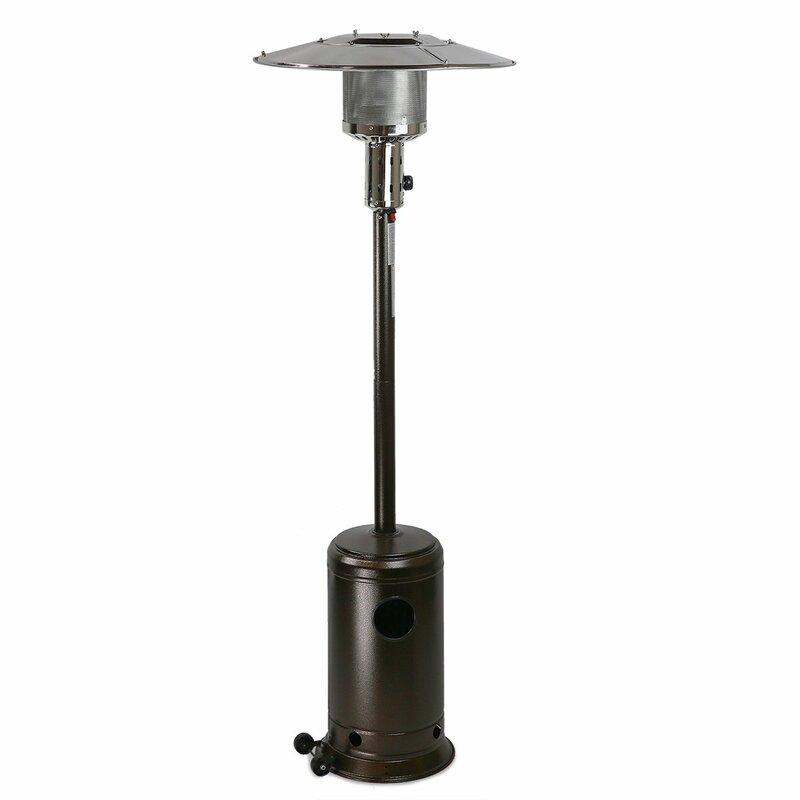 The XtremepowerUS Model#96054 is a free-standing outdoor heater. As advertised, it can put out up to 48,000 BTUs of hat output, which should cover a wide heating distance. It’s ideal for patios, decks, restos, and outdoor-related activities. 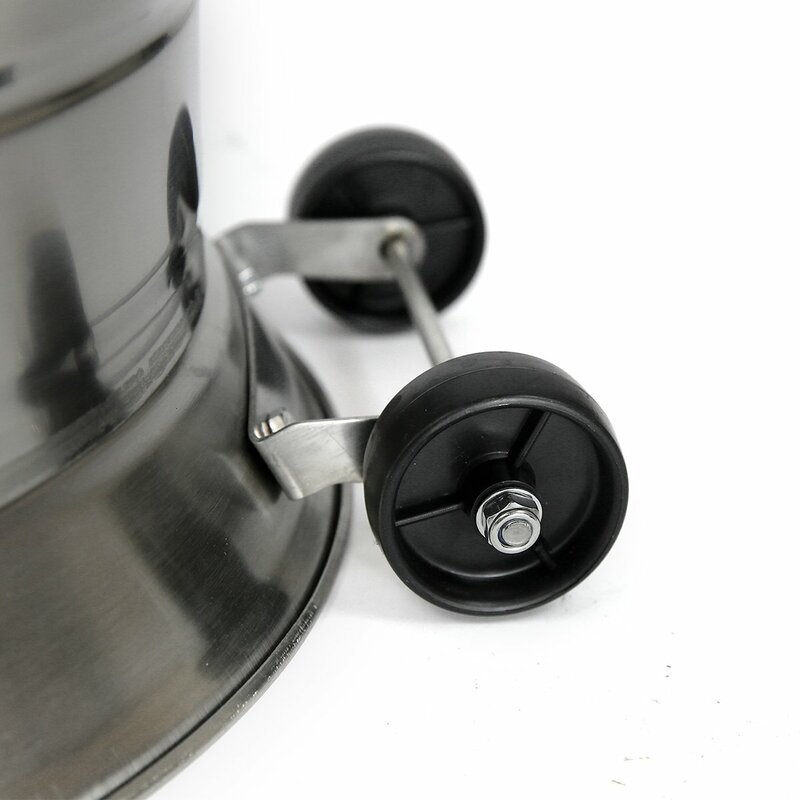 Let’s answer the frequently asked questions about this patio heater here. 1. What is the heating range of this patio heater? According to the data we’ve gathered, the XtremepowerUS Model#96054 can cover up to 15-feet radius. It’s ideal for spaces that measure up to 200 square feet. 2. Is it easily portable? 3. How tall is this heater? How much does it weigh? It’s 8.5 feet in height. It weighs 35 pounds. 4. Does it come with safety features? Yes, it does. It has an auto shut-off tilt valve for safety. 5. What does the package include? Expect the following items: patio heater, hose and regulator, automatic tilt cut-off switch, weight blader, hardware/tools, and manual. 6. Does it include a tank? No, it doesn’t. You should have a 20-lb. propane tank ready. 7. What is the body made of? In this part of our XtremepowerUS 48,000 BTU patio heater review, we give you a summary of feedback from previous buyers. – Heating Performance. The XtremepowerUS 48,000 BTU patio heater is advertised to have a heating radius of 15 feet, but in reality, this depends on the weather. In windy conditions, expect the coverage area to be quite smaller than 15 feet. Overall, though, the general feedback is that this patio heater is reliable even in windy conditions. It puts out a good amount of heat. One person shares that at his outdoor party where it was freezing and windy, he said that “no one was cold” because of this heater. – Assembly. This heater does not come assembled out of the box. You’ll have to set it up. Fortunately, according to general feedback, assembly should be easy. – Limitations and Issues. One, there are no heat settings. Two, there have been reports that the ignition doesn’t always work, so sometimes, you have to light it manually. When it works, and if it’s not missing a part, the XtremepowerUS Model#96054 works well, and it puts out a great amount of heat. It can help keep you and your friends warm even when it’s windy outside. It’s also easy to set up.